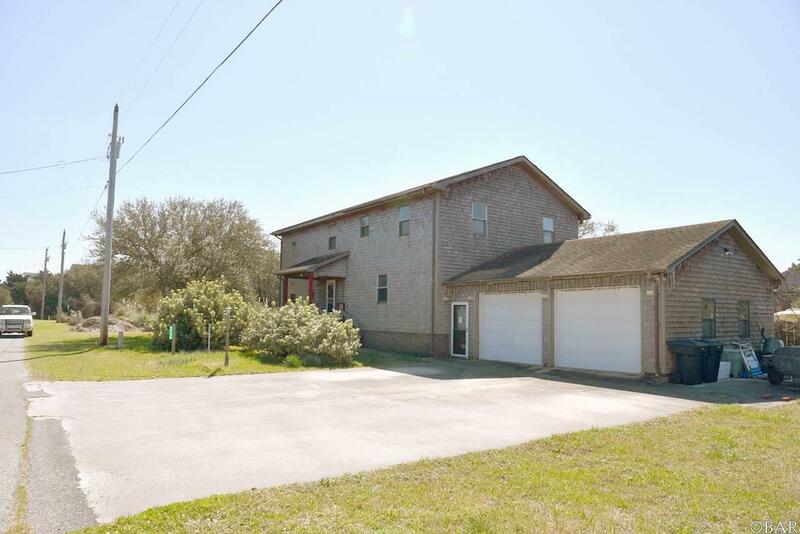 ABSOLUTELY ONE OF A KIND EXPANSIVE CUSTOM HOME ON TWO CANAL LOTS WITH 2 CAR GARAGE IN BEAUTIFUL BRIGANDS BAY SUB. PLENTY OF ROOM TO MOVE. 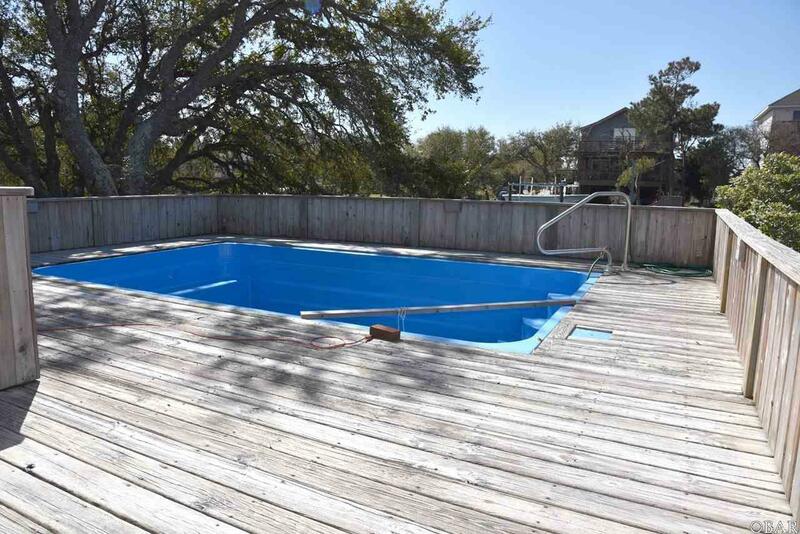 BULKHEADED WITH BOAT DOCK + PRIVATE WATERFRONT POOL. THIS IS THE LIFE. BUILT BY LOCAL CUSTOM BUILDER FOR HIS PARENTS. 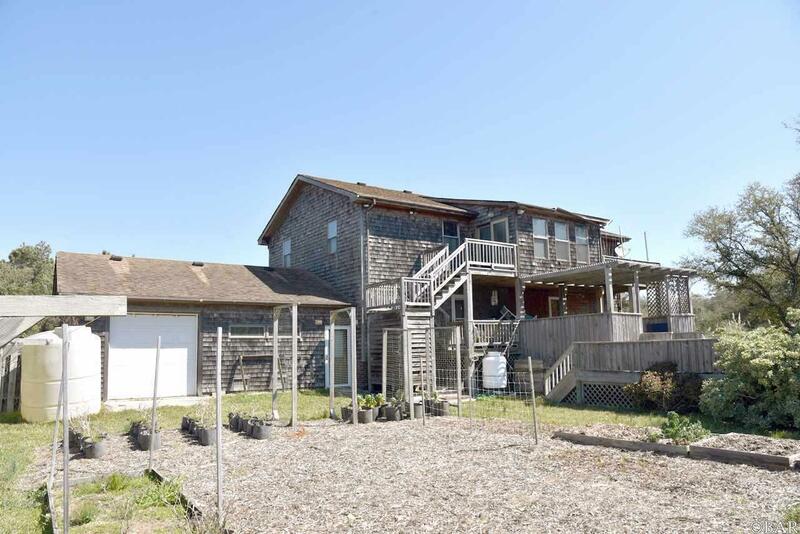 "CAPTAIN'S REST" IS THE PERFECT PLACE TO BEGIN YOUR LOVE AFFAIR WITH HATTERAS ISLAND. BOATING OPPORTUNITIES ARE VERY GOOD. 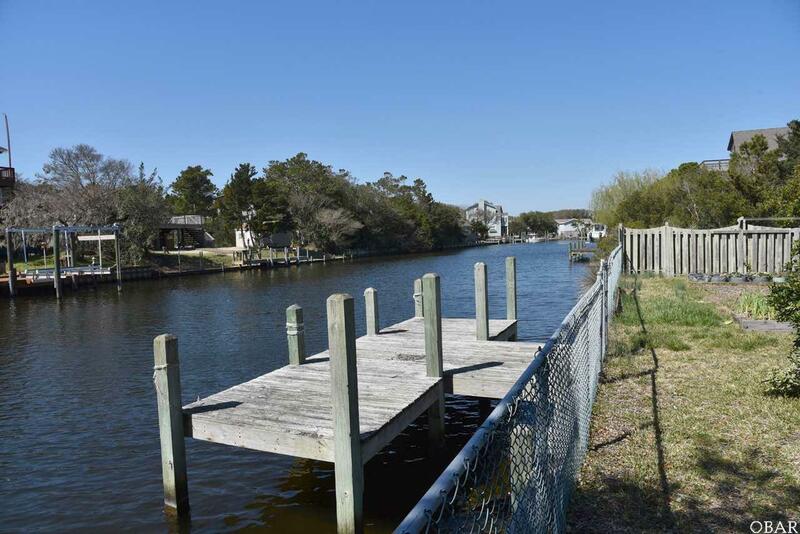 CURRENTLY MANY NEIGHBORS HAVE CAROLINA SKIFFS AND OTHER OUTBOARDS TO 24'. ABOUT 9 MILES TO THE INLET. POOL AND HOT TUB DAMAGED IN MATTHEW. BEWARE OF BEE HIVES ON THE BACK (CANALSIDE) DECK. CURRENT TENANTS ARE IN THE FAMILY EASY TO SHOW.